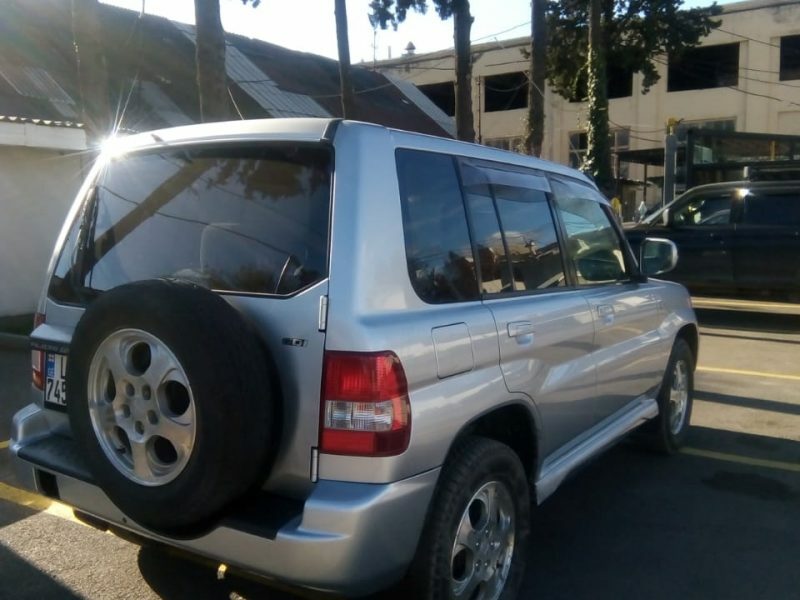 GIKO Travel LTD company offers car for rent in Tbilisi, Kutaisi, Batumi and throughout Georgia at a very low prices. Our company is one of the first in Georgia, which has established a car rental service in Tbilisi, Georgia. Nowadays we have huge experience and the opportunity to provide high class service. GIKO Travel LTD company offers its customers a wide range of cars, such as: sedan, jeep, mini-buses, economical and business class cars. Since we annually update our auto park we have both new and secondary cars. Thus, we offer our clients new brand cars as well as secondary automobiles in various prices. Each of our vehicles is in excellent technical condition, because we have our own auto service, where each car is exposed to special technical maintenance before being rented. 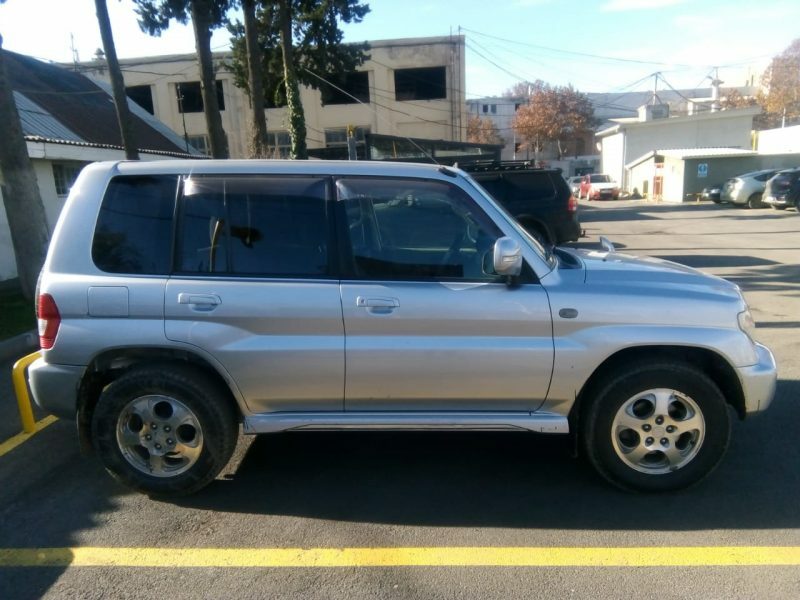 If you decide to travel on harsh terrain in Georgia and the large Jeep is not needed Mitsubishi Pajero IO is the best choice. 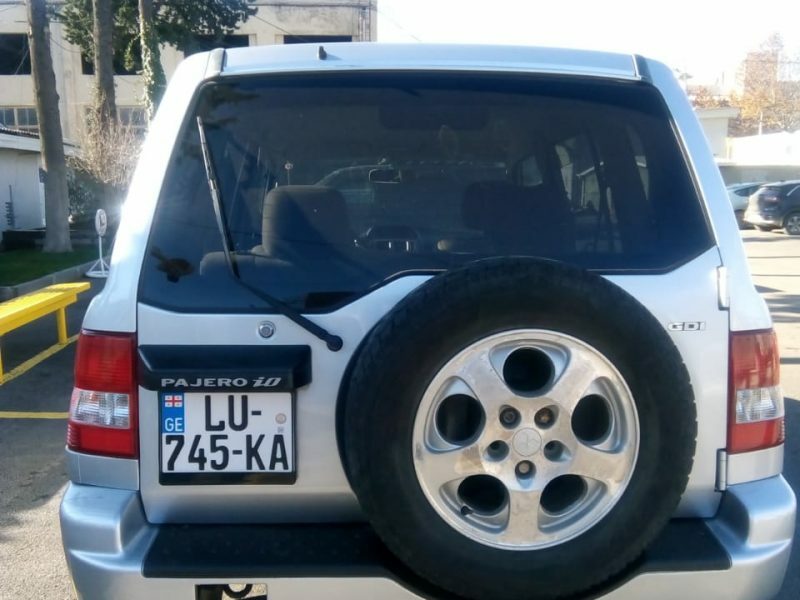 This car belongs to the Jeep category, as it is equipped with a powerful 4-cylinder engine, the volume of 2.0 liters and 136 horsepower. 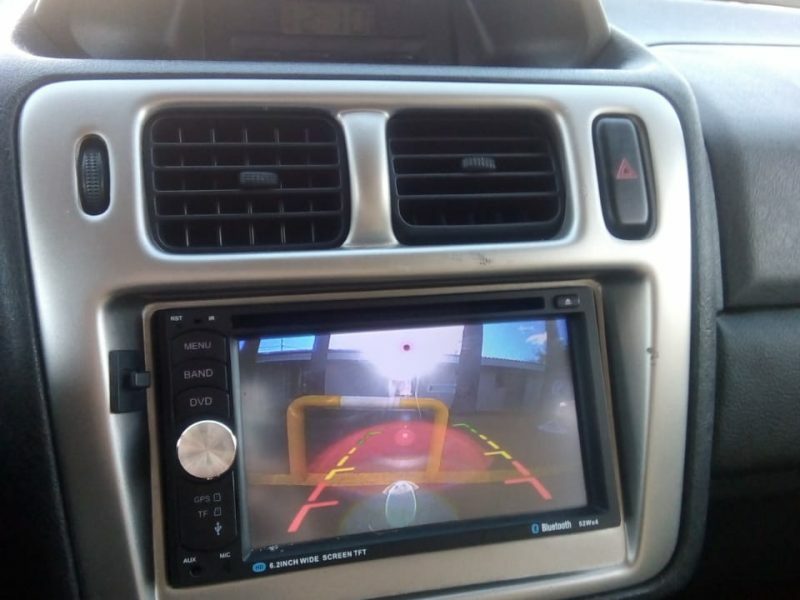 The car also has high clearance of 205 millimeters and the automatic transmission with the function of four wheels 4 WD. 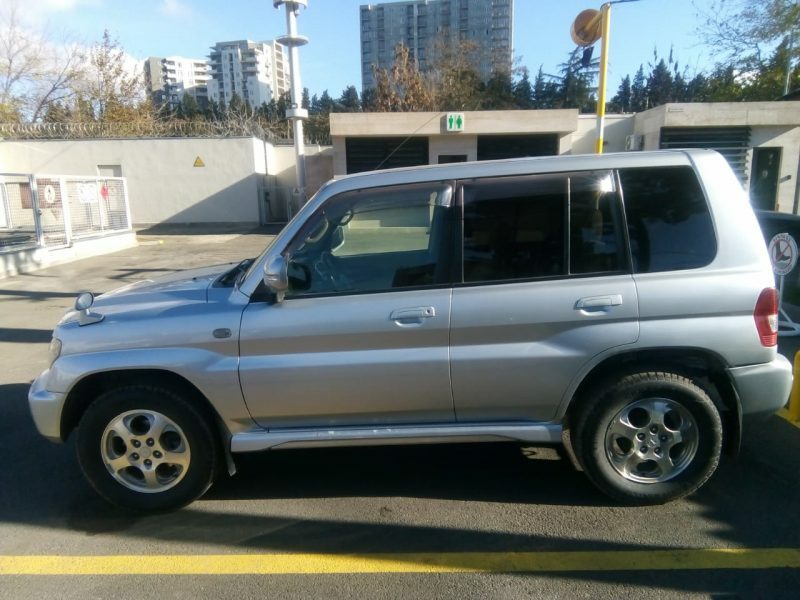 This car is characterized by high cross-country capacity over mountainous terrain. 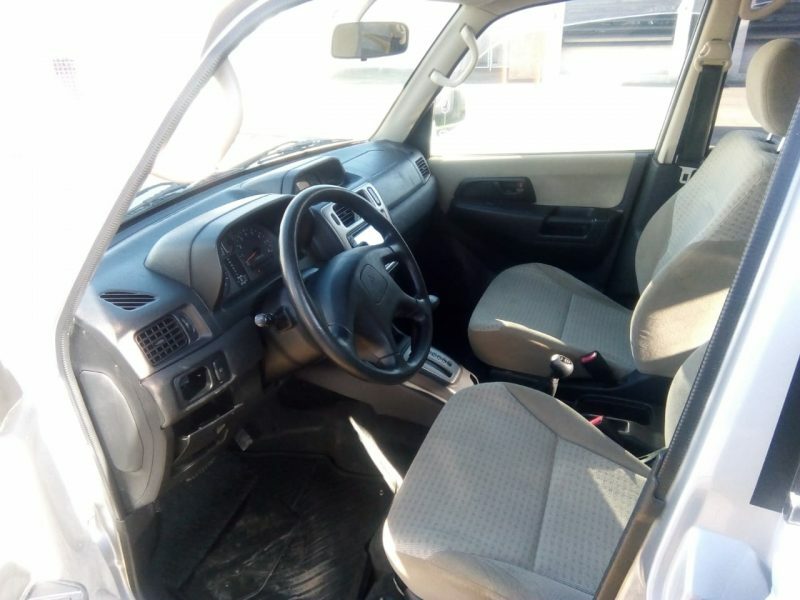 Mitsubishi Pajero IO is equipped with high-level safety system, such as driver and front passenger airbags, side airbags and anti-skid, anti-lock braking systems (ABS, EBD). 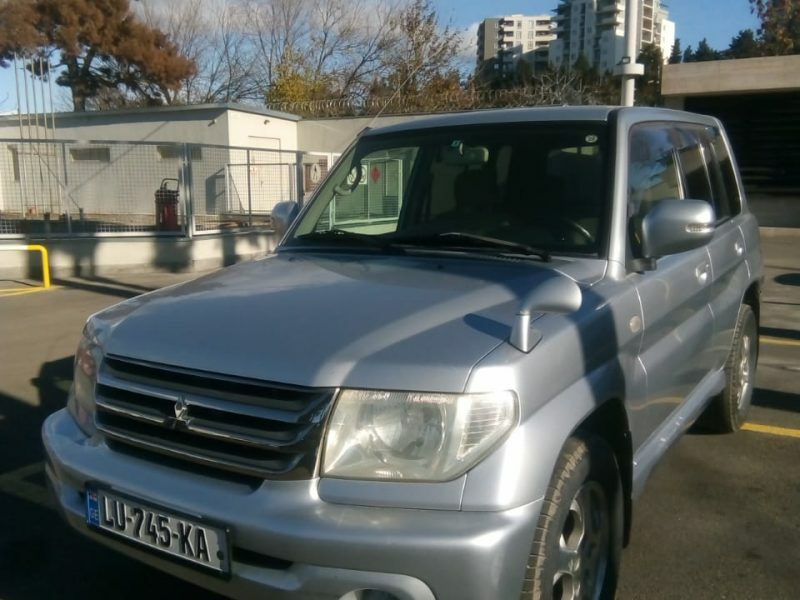 Mitsubishi Pajero IO consumes 7,7 liters of fuel per 100 km along the highway. Recommended brand of premium gasoline is AI-98. 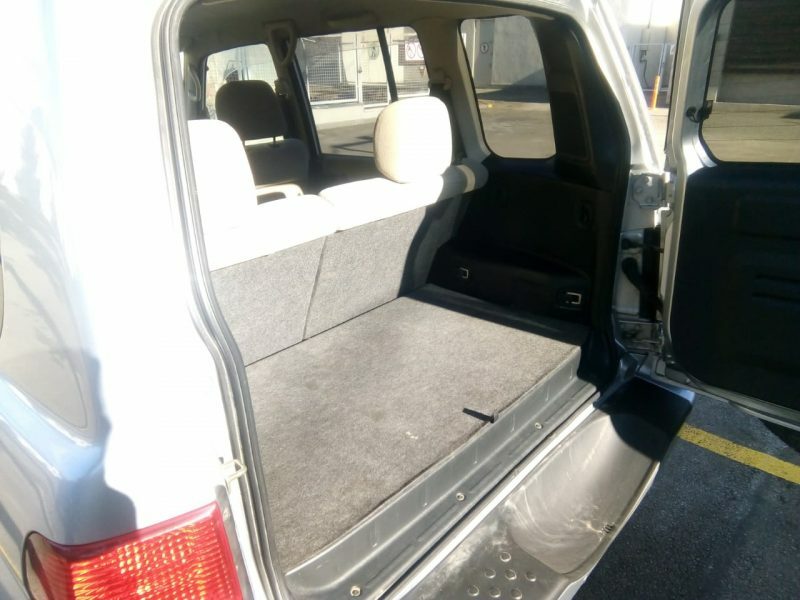 This is five-door car, there are 5 seats in the cabin, including the driver’s seat, luggage compartment holds 3-4 bags of medium size. The car also has air conditioning, climate control and heating system. 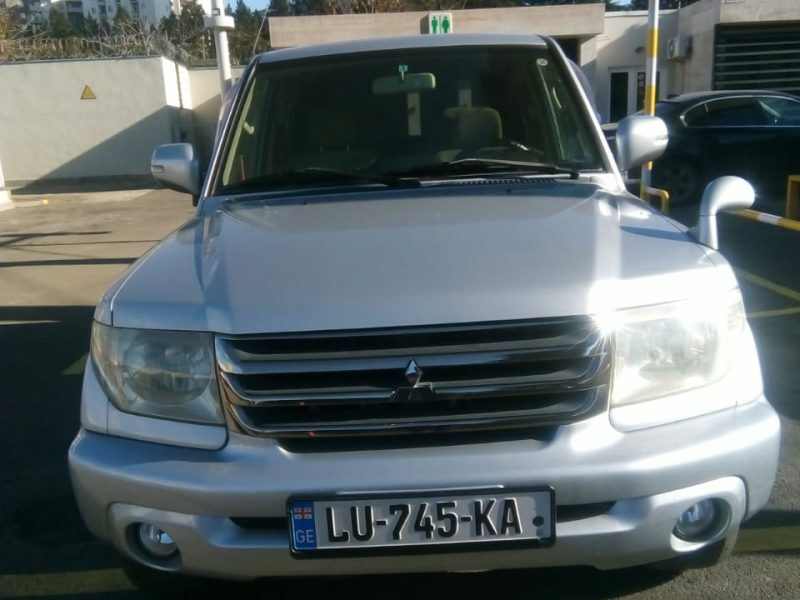 Considering Georgian terrain Mitsubishi Pajero IO is the best option for your trip. 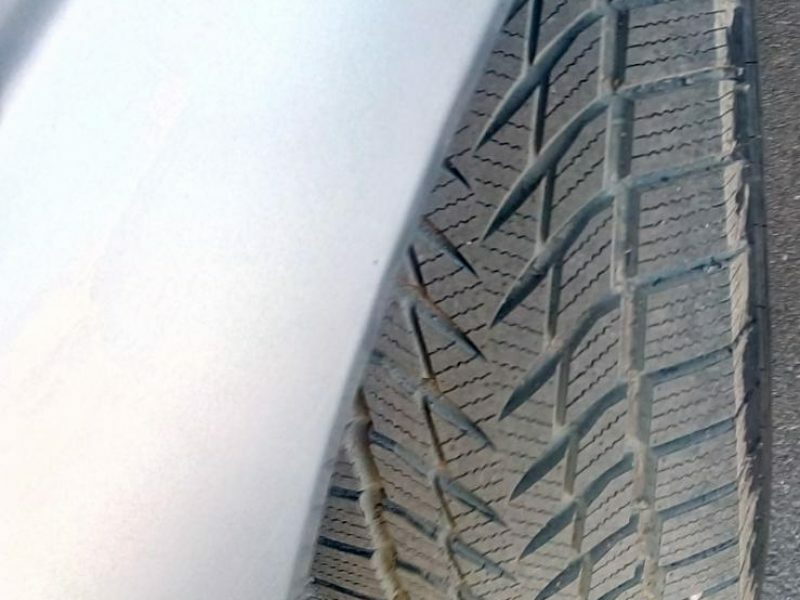 All vehicles in our company technically equipped for all seasons, for winter they are provided with winter tires. 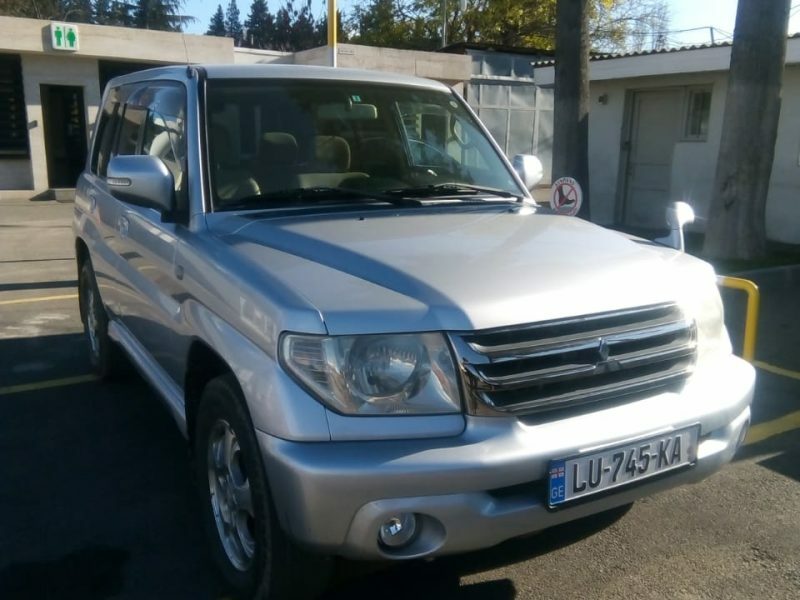 Rent a car in Tbilisi, Kutaisi, Batumi, Mestia, Ambrolauri in GIKO Travel LTD and travel safely around Georgia. Specially for clients who visited our country for the first time, we offer a personal driver service. This service is focused on customer’s comfort to avoid the inconvenience while travelling in unfamiliar places. The cost of a personal driver service is more affordable and cheaper than a taxi or other services. Rent a car on our website carsandrooms.ge easily and get the car delivered at Georgian airports, hotels or at any place. Get a car on time without any delays.